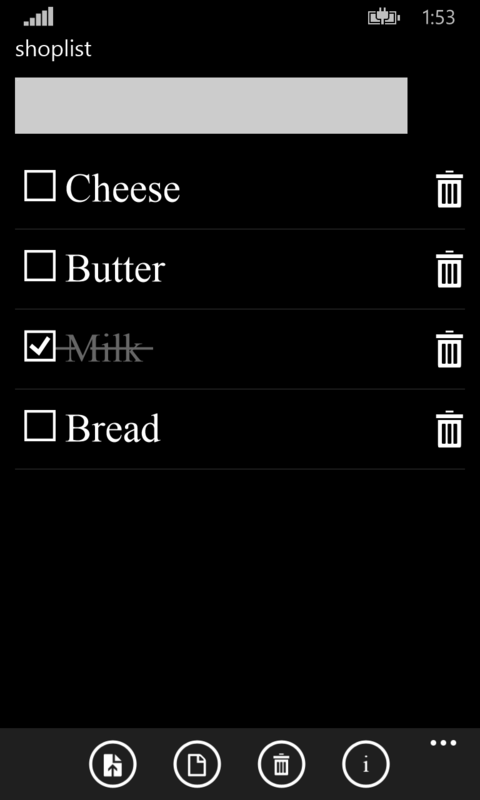 This application is a simple to-do list and shopping list. Easy management of multiple lists. Import and Export. Send via email and SMS. Nothing beyond what is necessary.